If it’s happening in country music, it’s happening on "CMT Hot 20 Countdown". 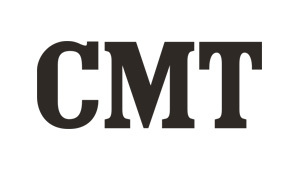 The weekly three-hour series is hosted by CMT favorites Cody Alan and Katie Cook, who will count down the 20 biggest music videos with the hottest news stories, in-studio LIVE performances and candid interviews from country music’s biggest superstars and up-and-coming artists. 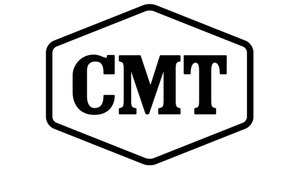 Fan participation will be a key component to this new show, as they will be able to interact with hosts Alan and Cook via extensive social media integration on Twitter using hashtag #CMThot20, Facebook and Instagram.